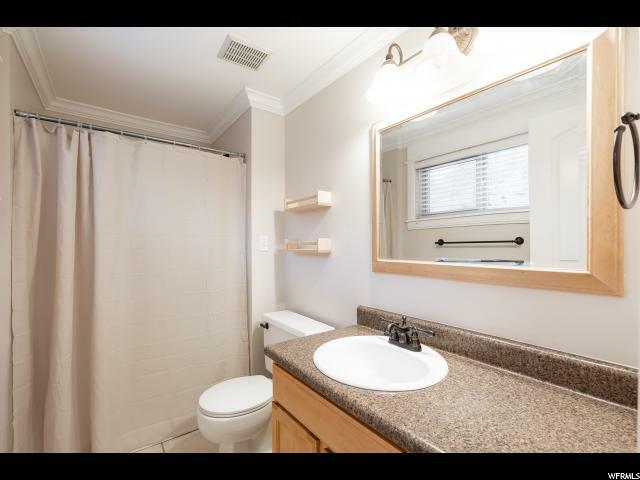 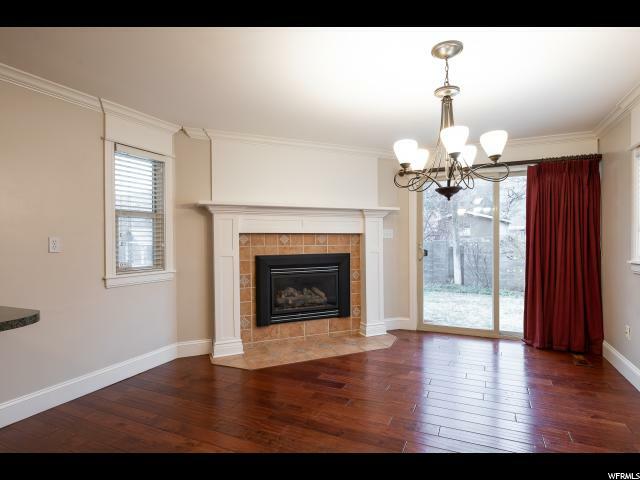 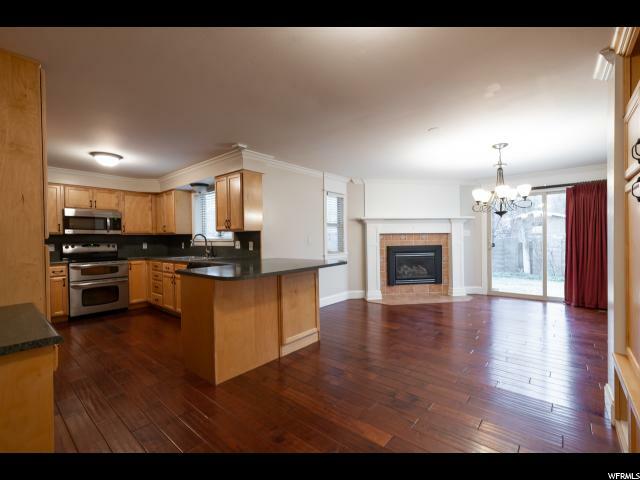 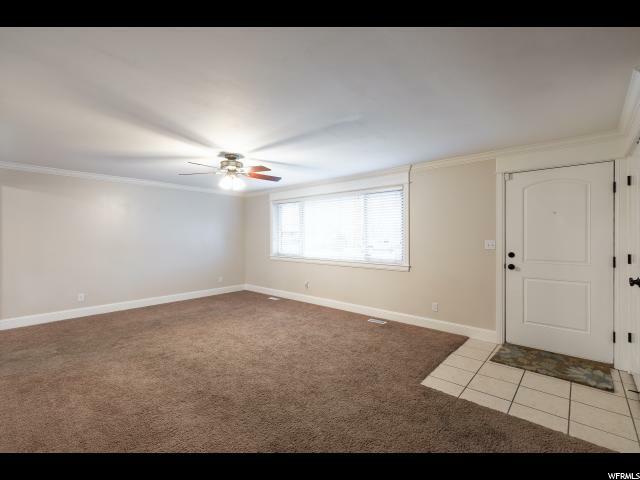 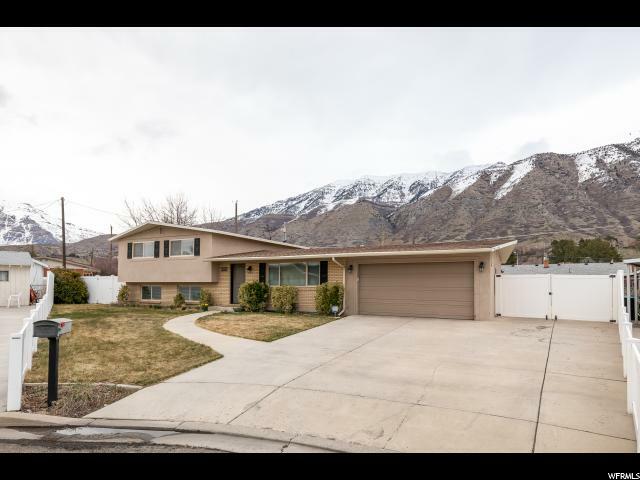 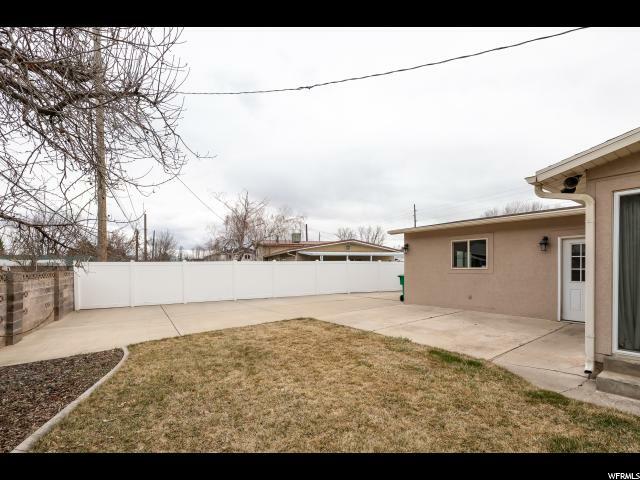 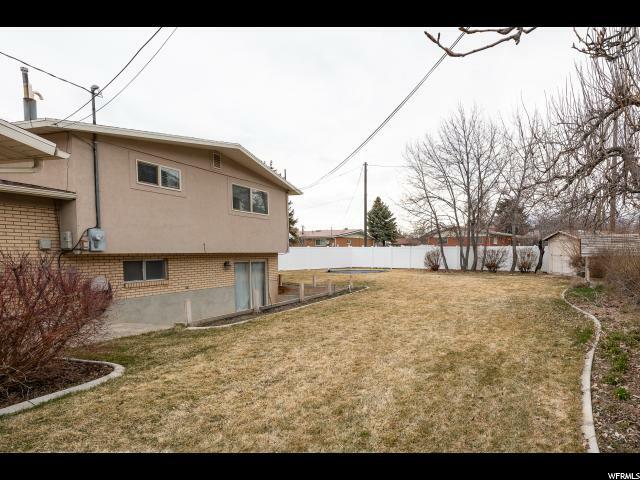 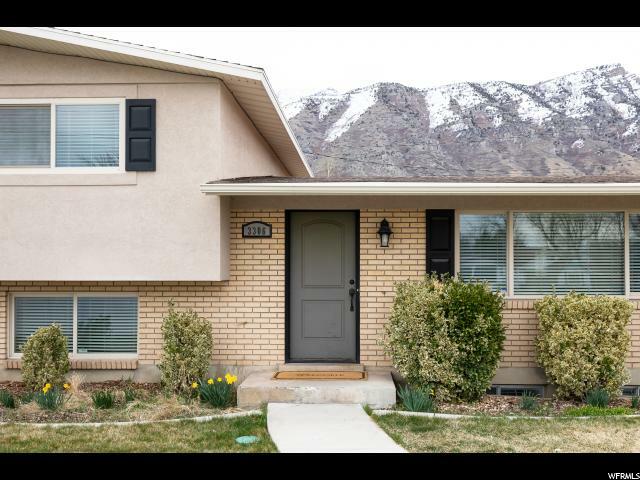 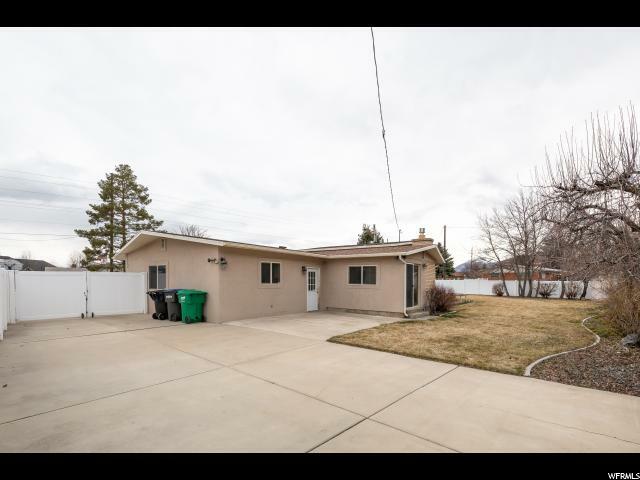 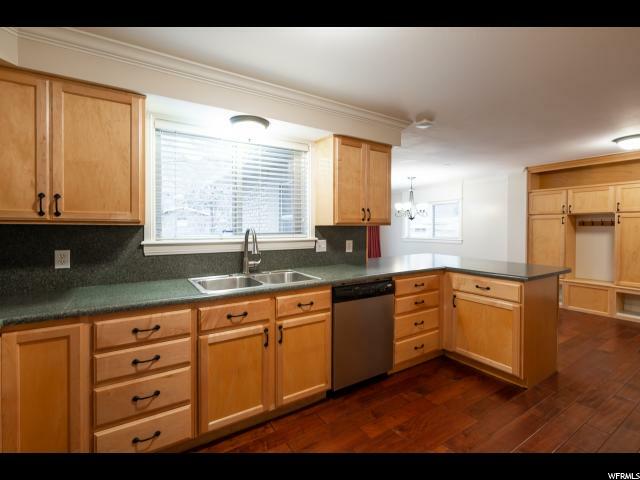 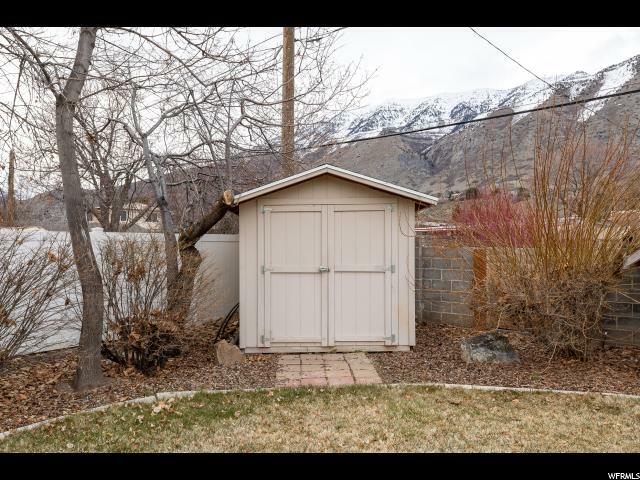 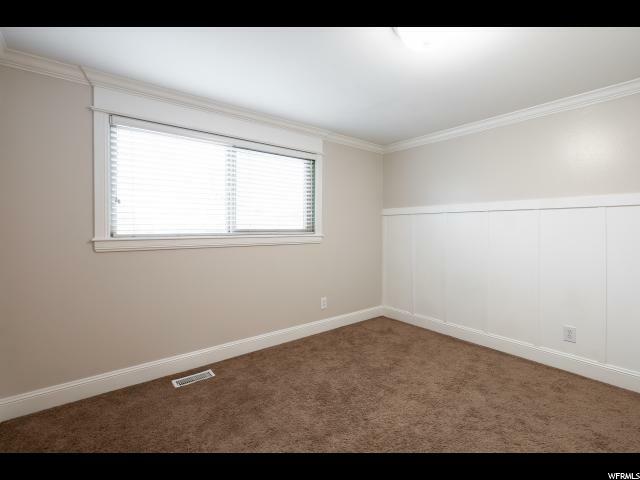 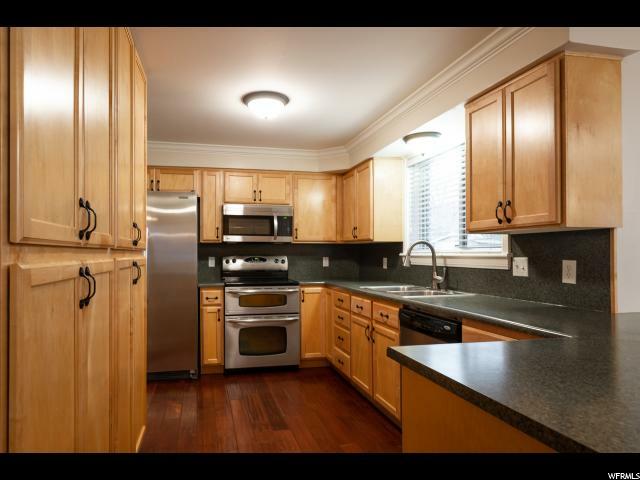 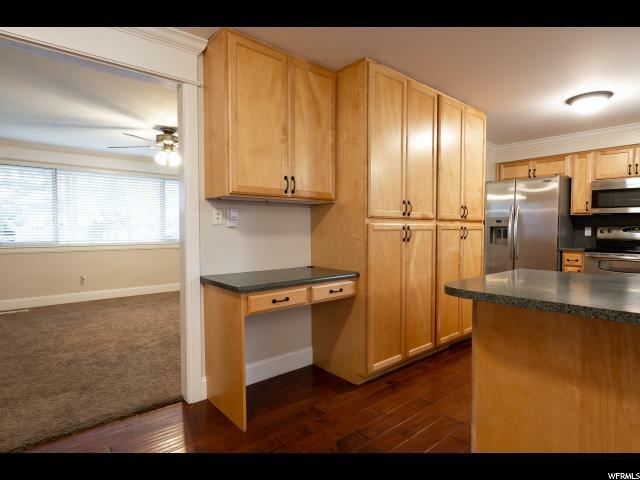 Beautiful COMPLETELY UPDATED Edgemont home in quiet Provo cul-de-sac! 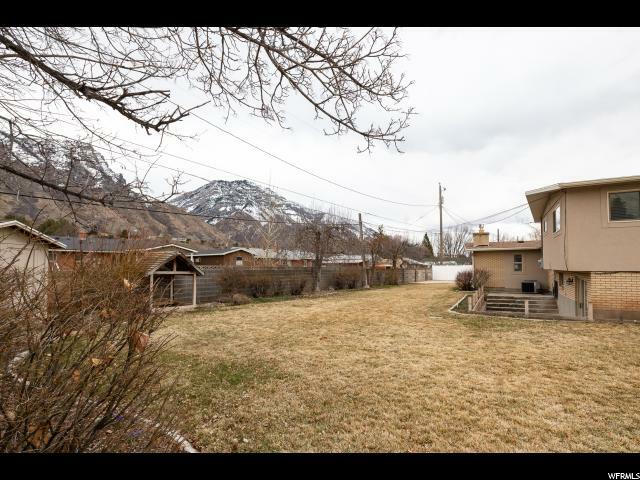 Great central location in between BYU and UVU. 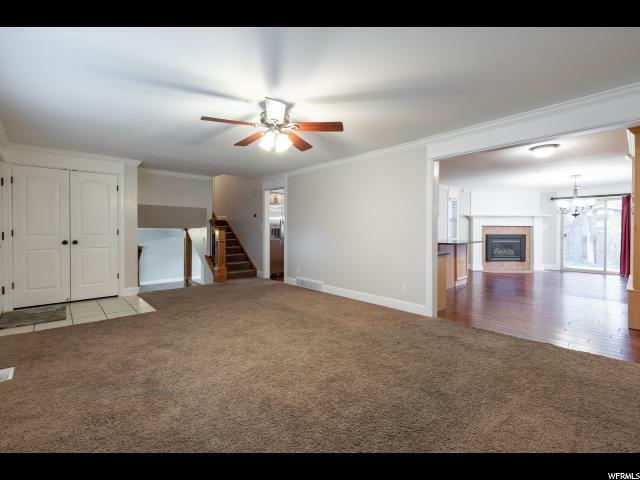 Fully remodeled in 2012 with new flooring, paint, cabinets, countertops, doors, crown molding/door pediments, and structural additions. 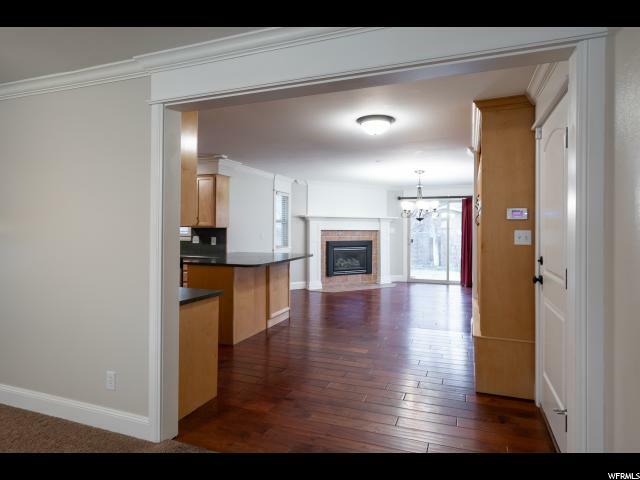 Spacious open floor plan with maximized use of space and natural light throughout. 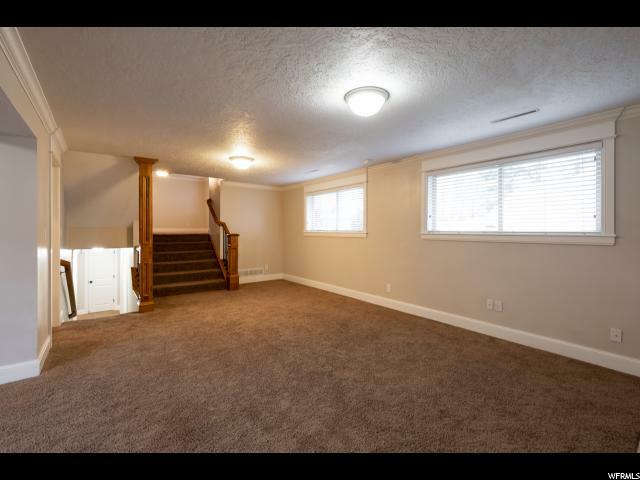 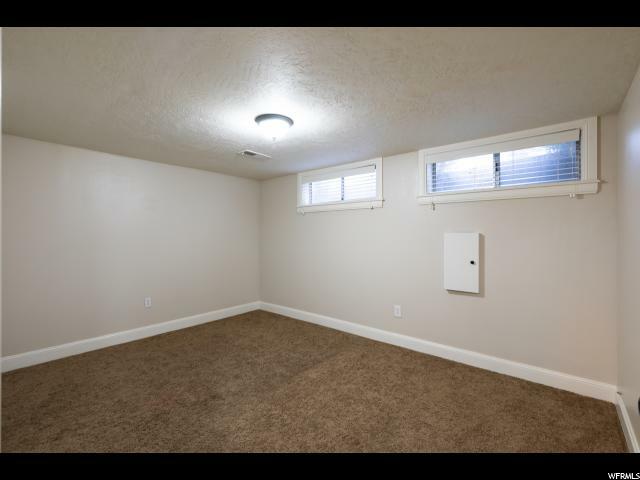 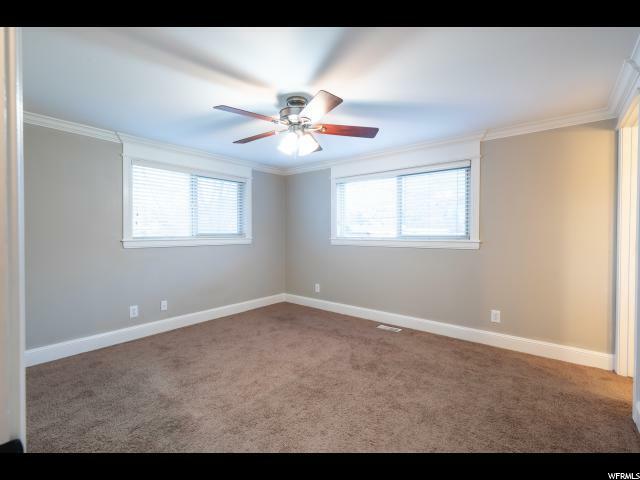 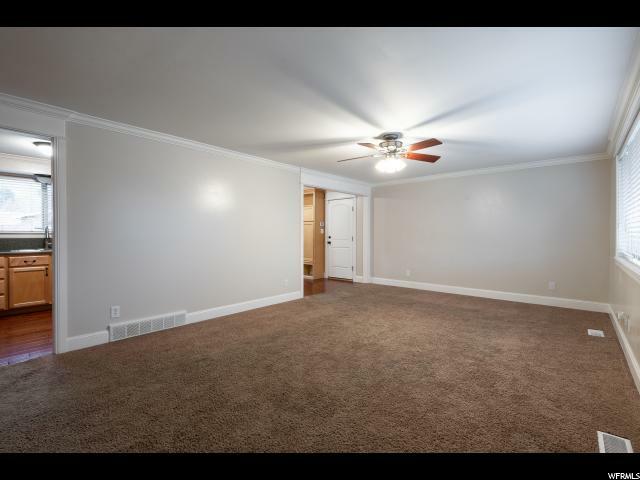 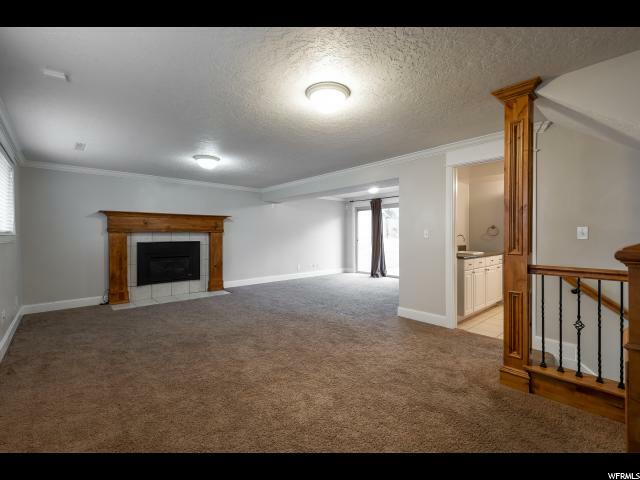 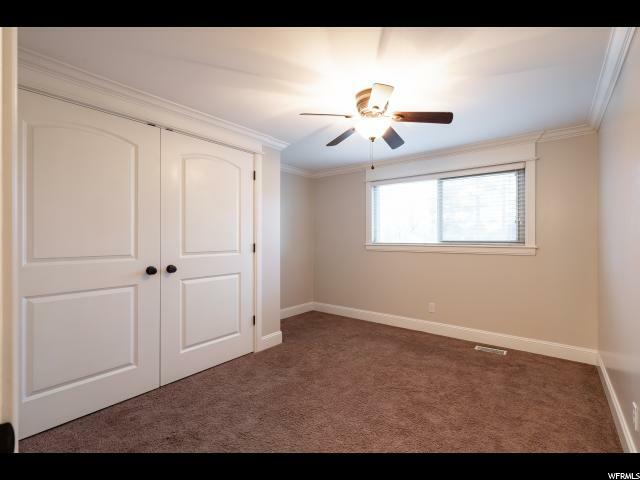 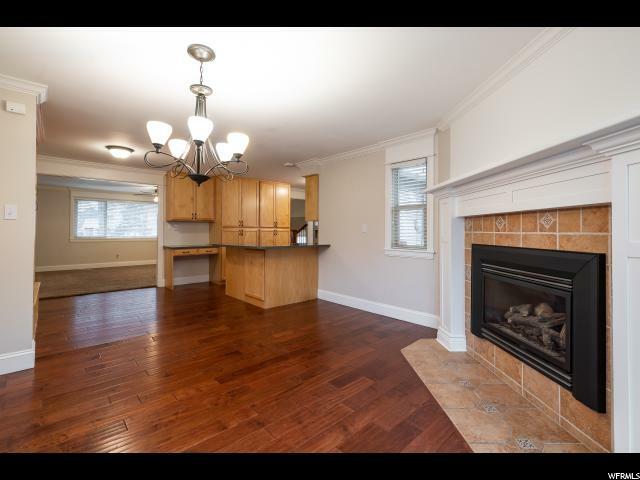 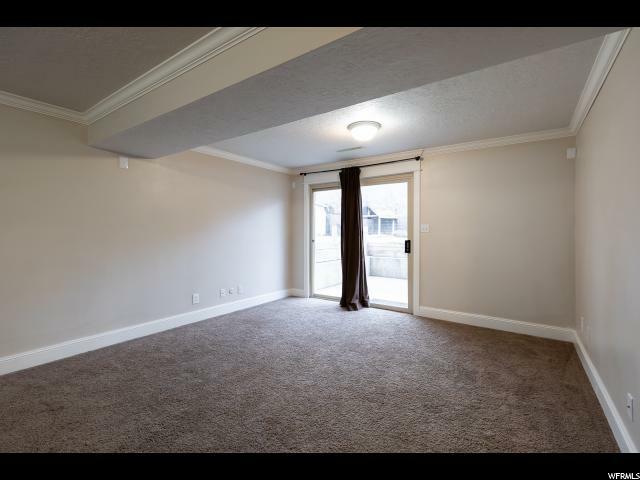 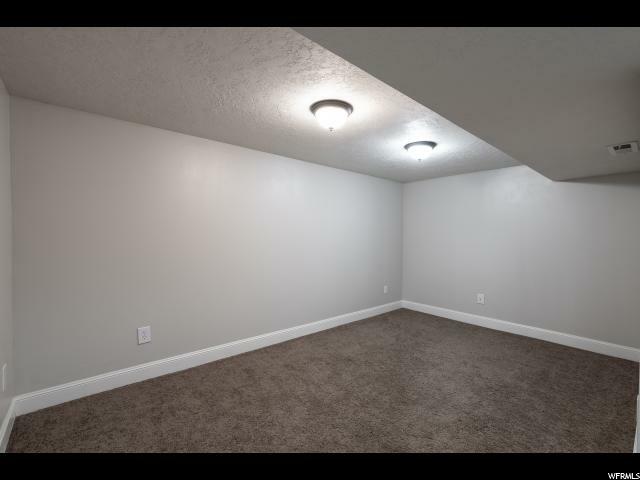 Fully finished basement with large family room, cold storage, and a bonus game room area. 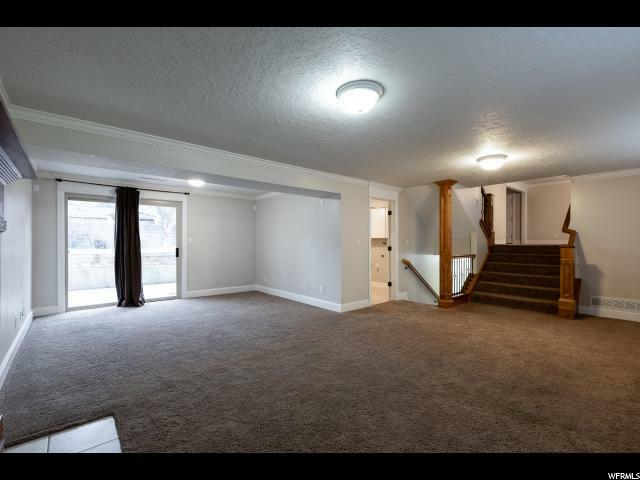 Upgrades include engineered hardwood floors in kitchen and dining area, alarm system, wiring for fiber internet, two gas fireplaces, vinyl windows throughout with upgraded blinds, stainless steel kitchen appliances, Nest thermostat and protect systems, whole home humidifier, water softener, basement family room surround sound, and high energy efficient furnace. 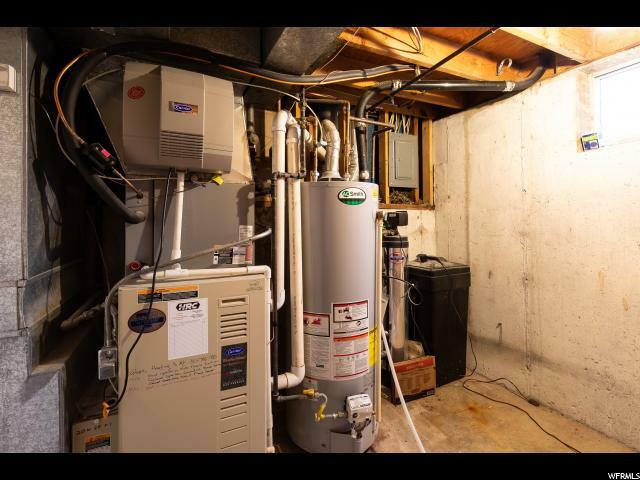 New water heater and central air (both 1-2 years old). 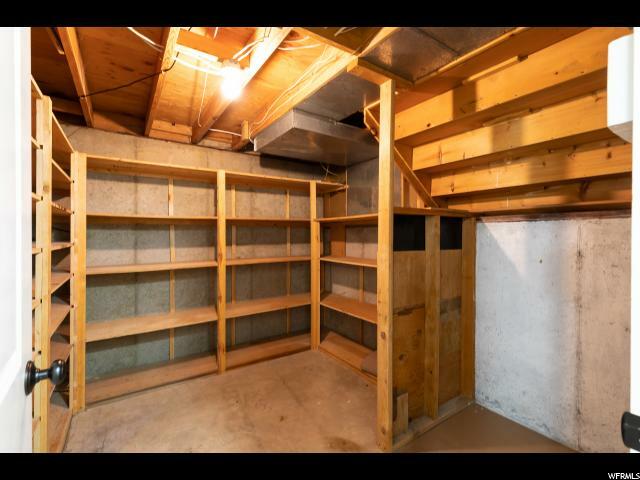 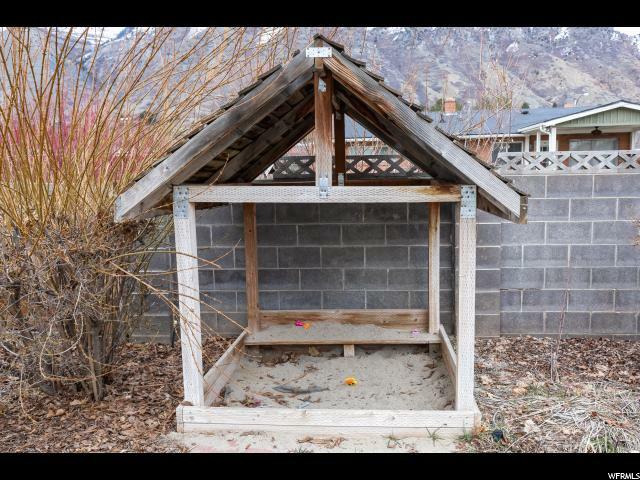 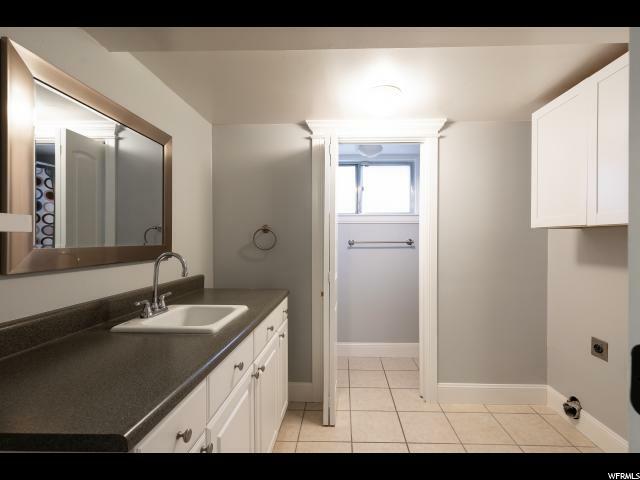 Large workbench and storage cabinets in garage with new opener, walkout basement with the perfect, huge, fully fenced backyard. 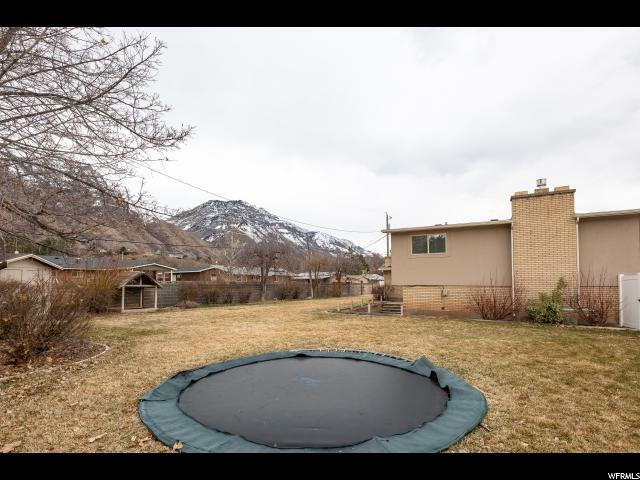 New sprinkler system installed in fall 2018, garden space plumbed with drip system, mature fruit trees, in-ground trampoline, storage shed, shaded sandbox, and RV parking. 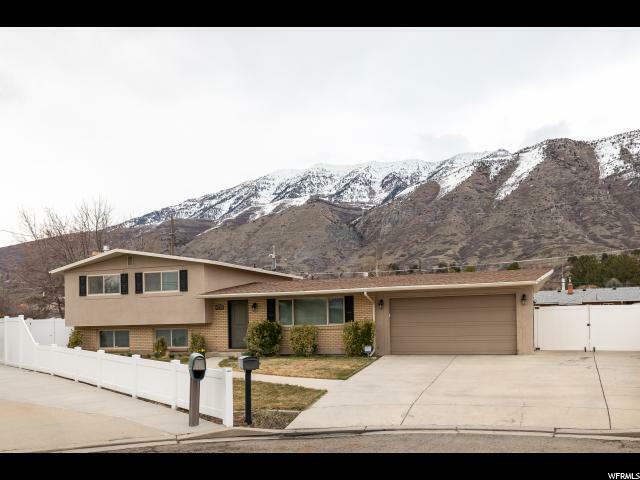 The views of Mt. 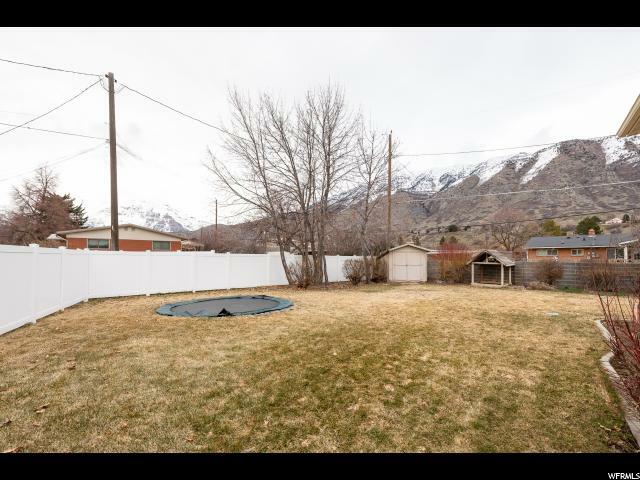 Timpanogos are spectacular. 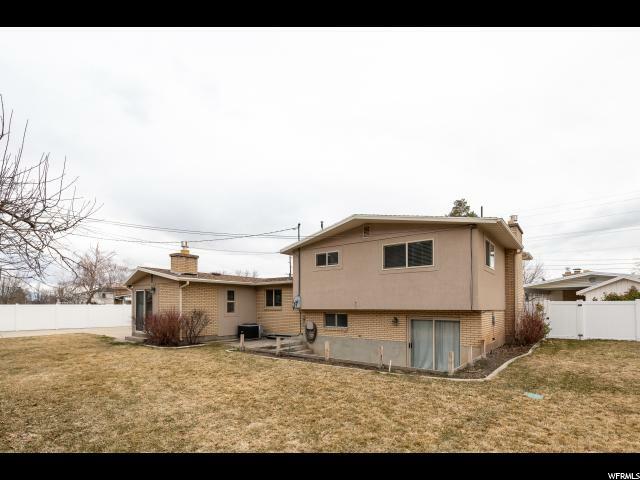 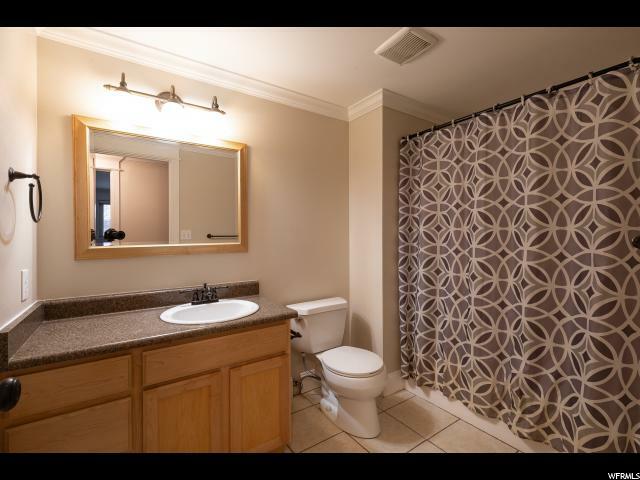 Come see this amazing home today to make it all yours!